There are 15 million women drivers in the UK, yet so often they can feel at a disadvantage when it comes to dealing with the male-dominated motor industry. The solution has generally been seen as to call upon a male partner or family member for help. 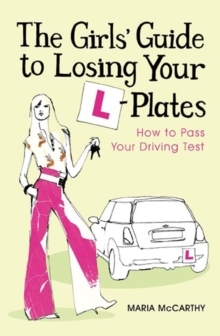 However, many women don't have a car-savvy bloke easily to hand - and would prefer to be more independent anyway. This is where The Girls' Car Handbookcomes in. 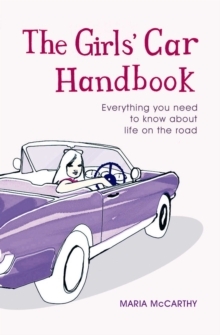 A vital reference book, it is packed with useful information designed to give women greater confidence when tackling every aspect of motoring from getting a good deal when buying a car, personal safety when driving, handling accidents and breakdowns, tips for greener motoring and much, much more.